In the not too distant past, most people would describe the basic elements of your standard church building to be a wooden building painted white supporting an eye-raising steeple, housing a large and boisterous organ and rows of pews as pretty as a garden plot. However, with the current trends of church furniture, it may be more common to see a church pew for sale than in a chapel. In recent years, the focus of churches has expanded from providing a place to congregate for worship and Sabbath day observance, to a desire to host a variety of activities for members. Church leaders aspire to give those who attend a comfortable, functional place to hold events such as bible study, concerts, scout groups, service projects, and a host of other activities. Instead of one dedicated function, rooms of churches are seen more as spaces to be utilized for a variety of wholesome purposes. Today, new seating purchased for churches more often takes the form of upholstered, stackable metal chairs. Stackable chairs allow the flexibility for church members to appropriately alter the purpose and functions of various rooms in a relatively short amount of time to accommodate the needs of many events. In addition to providing churches with multipurpose rooms, chairs as seating benefit the church in many other ways. When sitting in a pew, it is far easier for individuals to take up more room, as there is greater surface area for them to occupy than they might when sitting on a chair with limited potential for spreading out. Add this to the fact that people don’t generally find it comfortable to squeeze into a pew, and you won’t find most benches filled to capacity. However, if a congregation is seated in chairs, they automatically have a limited amount of space in which to sit, as well as a designated seat, which is more comfortable to fill than a spot in a pew next to someone, therefore providing more space and greater comfort. Chairs, unlike pews, are seating spaces that can be used individually. This means that each chair is going to provide bang for your buck, as each chair will be used and receive generally the same amount of wear and tear. 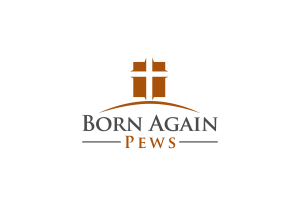 Pews, on the other hand, don’t have this capability, and therefore churches may face the cost of repeatedly repairing the benches which get the most use, rather than simply rotating chairs each week to distribute use evenly. Chairs allow you to swiftly procure additional seating or create a change in seating arrangement according to the needs and attendance of each particular event. If you need to add tables or decide last minute to change the layout of a room, you have the flexibility to do so and better serve your congregation. Chairs are appealing to the younger families in attendance, as it’s far easier to make room for quiet play, or to maneuver a crying child out of a meeting when using chairs rather than a long, tight, immovable pew. 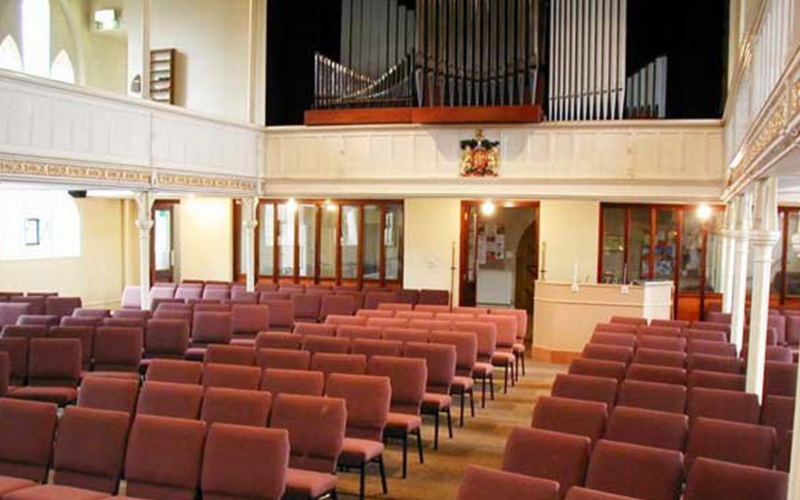 Regardless of whether your chapel is offering its last church pew for sale to make room for chairs, or is full of newly acquired pews, the best seating is ultimately whatever helps to further the ministry among your congregation.